Well it’s been a very busy couple of months hence no post, so sorry! 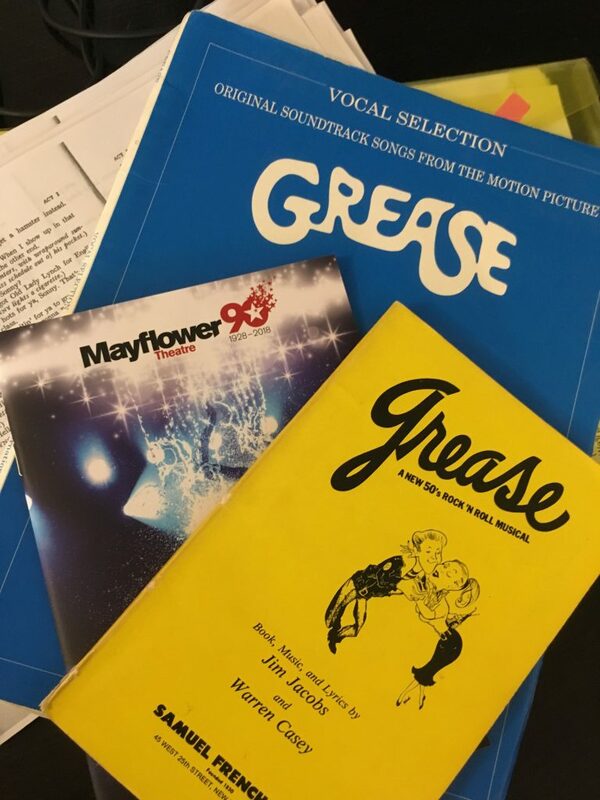 It all began with adult musical theatre workshops for The Mayflower Theatre in Southampton for Grease and Sister Act. These are great fun workshops where we sing and act. Working on parts of script and a selection of the songs from the shows. We even finished with a dance routine to We Go Together! I’ve been busy preparing my students for their Musical Theatre singing exams with London College of Music which took place on Sunday 2nd July…just waiting for the result to come in! Also students entertained family and friends at our Summer Concert at Cranbourne Farm along with The 5678 choir followed by fizz and canapés on the lawn! Singing wise the highlights have been entertaining wedding guests on a stunning summers evenings singing a selection of jazz songs through to pop and disco. Then at The Best Little Pub in Hampshire – The Wonston Arms I joined the Derek Reed Jazz band for a bit of a sunday afternoon jam session. Finally it’s fete season so myself and my choir, The 5678 Choir entertained at The Wonston Fete on Saturday in glorious weather at the stunning Old House, in Wonston. What a wonderful day to enjoy all that is great about England.